Whether traveling for business or pleasure one of our seven bedrooms will suit your requirements. 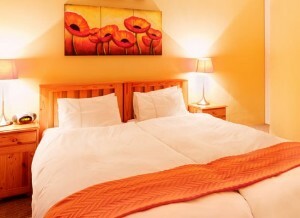 Accommodation provides seven unique and tranquil rooms with a homely feeling, loads of charm and atmosphere. 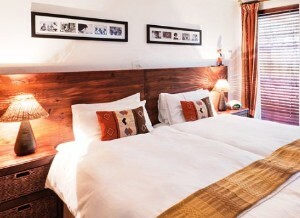 All the bedrooms are en-suite and have the following amenities: extra length twin beds, Air-conditioning and heating, electronic safe, complimentary coffee and tea facility and hairdryer. Plug adapters are provided for overseas visitors. All the rooms are fully serviced and equipped with Color TV and radio-alarm-clock.